Become a powerful presence in your workplace. Use the how-to's of negotiation so everyone wins. Expand your comfort zone and know when to take risks. Get results with people you never thought possible. 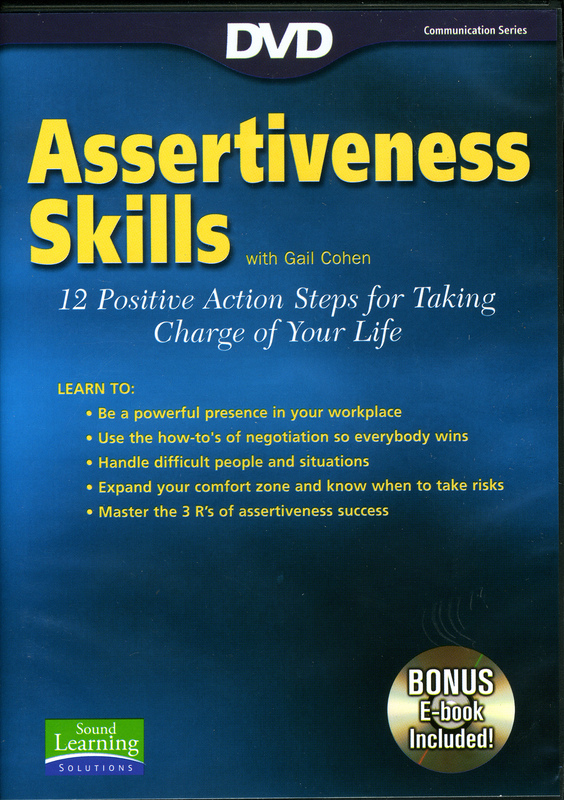 Learn the three R's to assertiveness success. Understand how aggressive and passive behaviors limit your effectiveness. Use positive responses to negative messages. 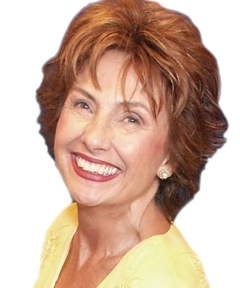 Learn the words, actions, tone and expressions of assertive power. Experiment with stepping outside your comfort zone and become a strong communicator. Learn the best way to respond to every office situation. Learn the skills that will boost your self confidence and personal effectiveness--the very skills essential for every career.